I started this blog to share my story, but I didn't come up with the idea to start a blog out of nowhere. I was inspired by the dozens of blogs I read before and after I chose to go through with the surgery. Here are a few of my favorite weight loss surgery blogs, from comical to straight up inspirational, enjoy! As far as I am concerned, Andrea Mathes is the definition of badass and my number one inspiration. If you haven't read "10+ Reasons I Love My Ugly Body" prepare to have it change your life and your perspective of your body. 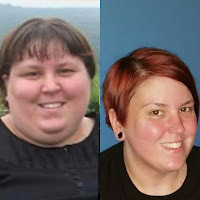 Nicole Bullock had weight loss surgery in February of 2012 and has done an incredibly inspiring and honest job of documenting it. It is impossible to read her blog and not feel like you know Nicole. Jessica's Journey has truly been a unique one. After regaining 70 pounds due to a medical trauma, she chose to fight even harder rather than give up on her weight loss efforts. 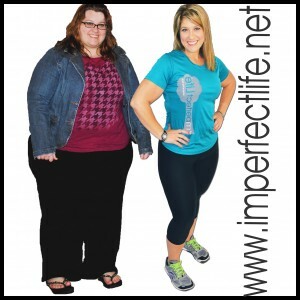 Now her blog focuses more on her own life as a whole rather than just WLS, but I'm still enjoying following her journey and I think you will too. I loved Sherry's blog as soon as I heard the name and every post lives up to my expectations. If you like your inspiration with a little bit of humor this is the blog for you. Sherry doesn't blog much lately, but its worth reading through her old posts (and I keep hoping she'll be back!). Favorite Post: Is Walking a Crime? 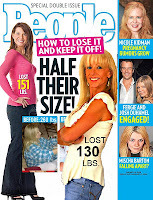 Yvonne is an incredibly WLS success story. 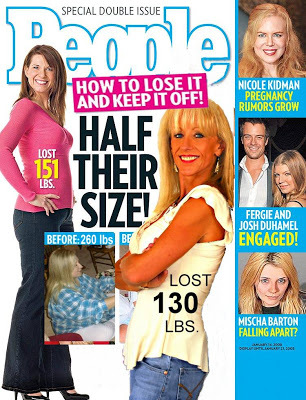 She had the surgery in 2001 and has managed to not only maintain her weight loss but become a certified health and wellness coach. 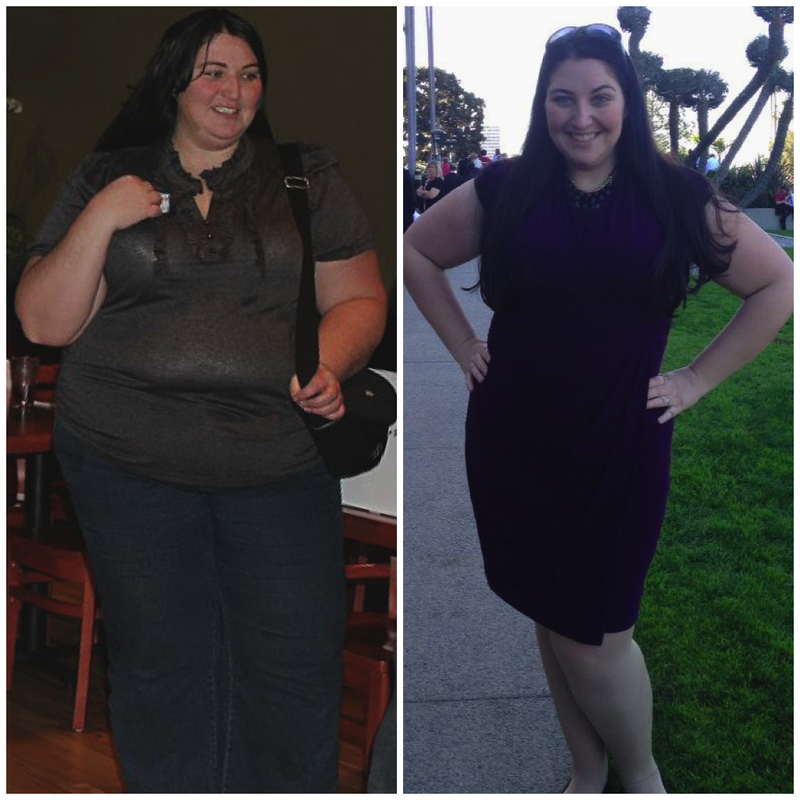 She describes her blog as telling the "positive side of weight loss surgery" and she does just that. Which blogs did I miss on this list? 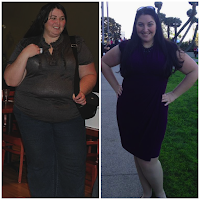 Do you have a favorite weight loss surgery blogger I didn't include? Let me know in the comments! Hey Megan! I wanted to say thank you so much for including me and for the very kind words about my site. 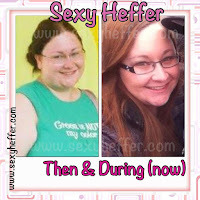 I also have a Bariatric Girl Facebook page at www.facebook.com/bariatricgirlpage if you're interested. Thanks again and best wishes to you on your journey. Than YOU Yvonne for writing such a great blog! I'll be sure to like you on Facebook! Thank you so much Meghan for including me in your list, I really appreciate it! You're welcome Jessica! Thank you for blogging!